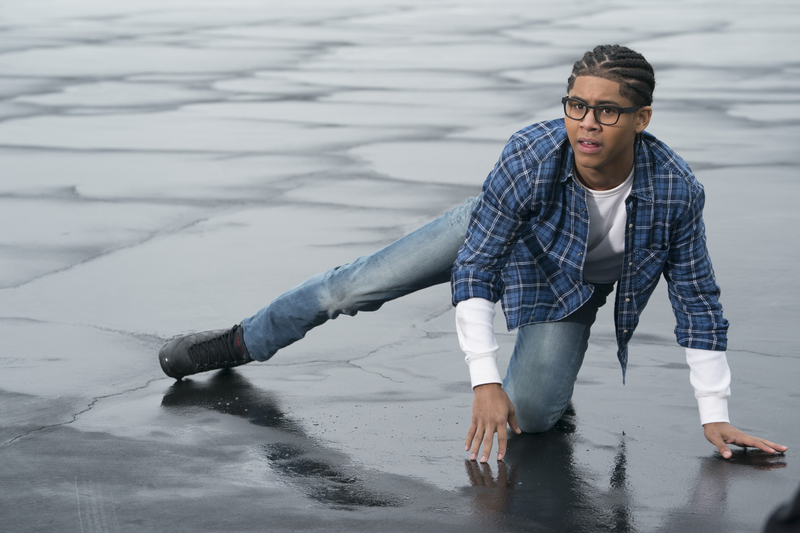 One of the main issues that I think everyone had with Season 1 of Runaways is the season was a bit slow. It took forever to get going and felt a bit like a chore to watch at times. I think it's one of those shows that suits a binge model more than it's suits watching weekly. In that regard this season is miles better as it kicks off with the Runaways finding life on the street difficult. They're trying their best with it, but it's incredibly difficult for them and the first couple of episodes explore the difficulties of life on the street and how exactly you survive whilst not being able to trust anyone around you and an impending disaster hanging over. The first season focused far too much on the parents and more specifically, trying to humanize them and ground the show in reality instead of just letting a comic book based TV show be a comic book based TV show. Whilst the parents are for the most part allowed to be somewhat bad, the show still suffers from the issues of characters not learning their lessons and slowing the pace down by focusing on plots that are beyond tedious and excruciatingly annoying to play out over numerous episodes. I'm used to comic book shows expanding on the source material, it means that viewers who aren't comic fans don't feel left out or confused by references to material they haven't read, whilst comic book fans are left with an element of surprise as to where exactly plots are going. I could also get not wanting to explore one particular storyline from the comics too early in the show, but given the pilot episode was an extremely faithful adaptation of the first comic? It feels a bit of a let down that episodes since then have only scarcely followed the source material, and that's a massive issue I have with season 2. There's absolutely no point bringing in characters and storylines from the comics, if you're only going to put your own twist on them. An example of that is of course Topher who shows up near the beginning of the season in a plot that essentially goes nowhere, and then we have episodes spent on the writers favourite sub-plot that I don't care about; Darius. During the first season? He wasn't a particularly interesting character. His part of the show is even worse this year, with a sub-plot turning into a bigger plot that introduces more characters and a new type of villain who is just terrible to watch. 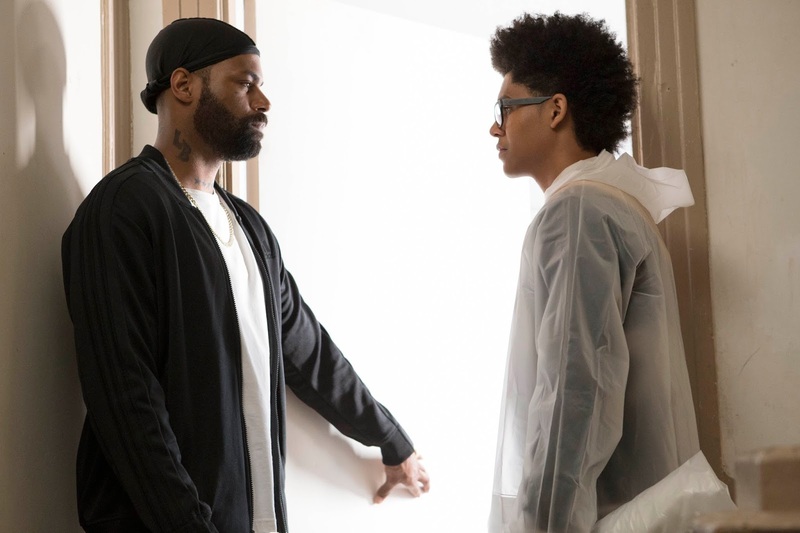 The writers attempt to redeem the plot by having it lead back to the parents, but even that's pointless as more important plots are kicking off in the background that may be hard for some viewers to pick up on because they are so subtle. There's an abudance of shows that cover the genre of corrupt policeman being in the pockets of powerful people and everyone attempting to gain the upper hand. Runaways should've never attempted to be one of them. A complaint some had last year was that the Runaways became the Chase show, and this year it turns into the Alex show. Rhenzy Feliz is a decent enough actor, but he's nowhere near charismatic enough to pull off the multiple layers applied to Alex this year, and his actions as a result more often than not come across as completely self serving and selfish. The reasoning behind Alex's determination for justice is completely understandable. However the way in which Alex goes about it is all wrong, and he has absolutely no problem in deliberately lying and keeping the Runaways in the dark whilst leading them into an unknowing battle, and when cornered he doesn't offer much of an apology. When it all inevitably backfires and more lives are less in danger as a result of a new enemy being brought in, Alex still expects to be given the floor and the chance to make amends, and doesn't really care for all the damage that has been done around him as long as the person he cares about is safe. It also speaks to his incredible lack of self-awareness that he can call everyone out on being hypocrites for daring to disagree with him, whilst being completely incapable of processing his own faults. Giving the era that we are living in, I'm also not sure it's entirely wise to paint Alex's actions as romantic when he is showing up out of the blue after being told that a person doesn't want anything to do with him, and essentially attempts to pressurize them into being with him. 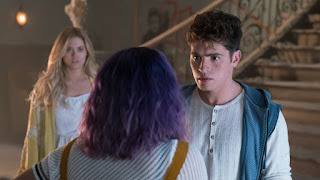 Given a massive chain of events put into motion halfway through the season that leaves one of the Runaways devastated, it's a massive shame that the show doesn't take time to explore their emotions in the aftermath and actually show them fighting with another Runaway. Instead the focus is all on Alex and a rather strange flashback of type episode which plays into events later in the season. 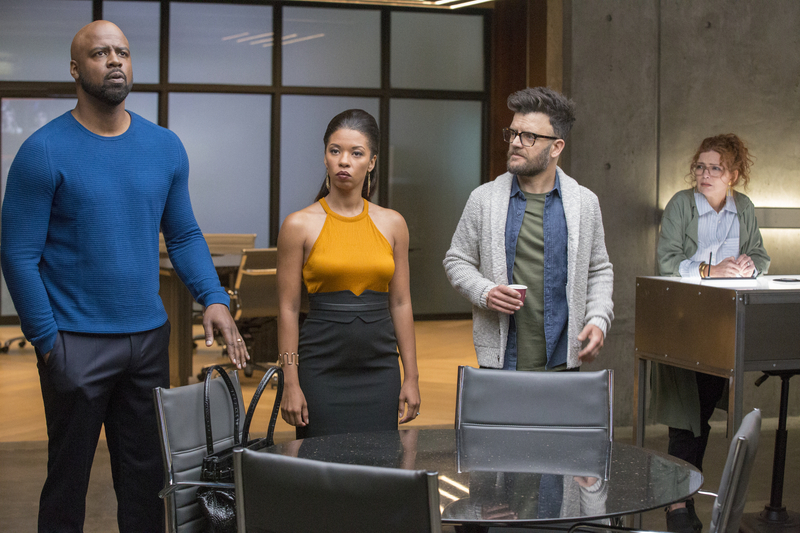 Given the focus on the Runaway at the beginning of the season as plot and tension is built up, it feels incredibly cheap and shortsighted from the writers not to follow-up on that. Another issue this season continues to be Chase. In the comics he's a good enough fella with a great heart and among my favorite characters, but on the show no matter how hard Gregg Sulkin tries, there's just not a lot to like about him. During the first season I could feel empathy for his character along with his mother suffering at the hands of his abusive father. 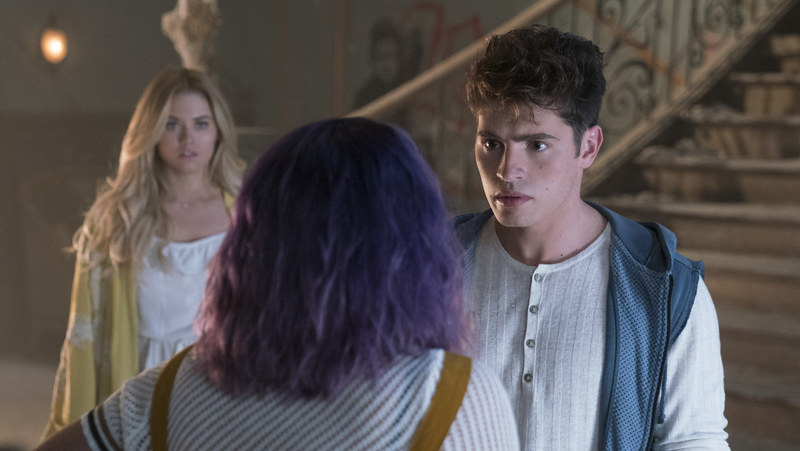 Whilst Chase does share some cute moments with Gert, he's also prone to acting extremely childish, never really learning his lesson and down the line he makes a decision that whilst understandable, has massive consequences for the rest of the Runaways. Obviously from all the promotional material that has been released you probably have some suspicions about Karolina. Whilst I'm not giving anything away on that note, I think those looking out for the mole plot need to keep an open mind because the show doesn't necessarily go down the routes that you'd expect. My favorite character this season, just like with season 1, was of course Karolina and I make no secret of the fact I love Karolina/Nico. They go through some troubles this season but the chemistry between the characters is still pretty damn great. 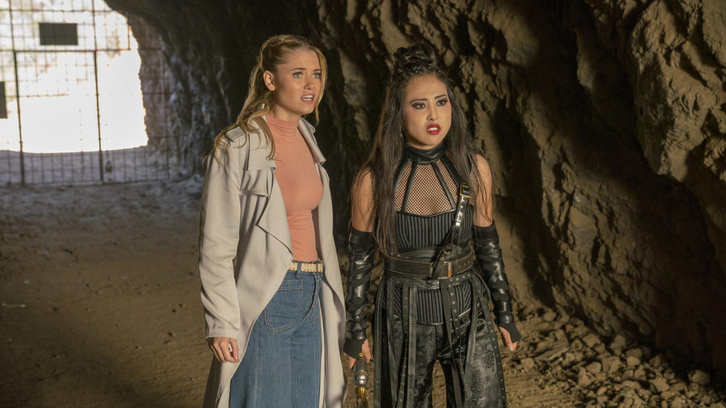 Virginia blew me away during one episode, and did so well in the earlier episodes displaying how torn Karolina is between her two worlds so to speak and likewise Lyrica Okano is on pretty fine form. Again just like with season 1, one of the worst characters is Frank. He starts the season somewhat OK but as it reaches its climax he takes a despicable turn for the worst with some truly disgraceful actions, and it really speaks for the high turnover in character dynamics from this show that Lesley actually comes out of everything looking one of the better parents. I feel it'd be remiss not to add that I really hope Hulu hands out a renewal for this show promptly as the season ends on a cliffhanger that is nowhere near as open-ended as season 1. It may seem as though I'm being overly negative, but it's truly only because I love the comics so much. From the very first episode I could feel that this show had bags of potential to go somewhere special, I just wish it would fulfill that instead of taking so many missteps. 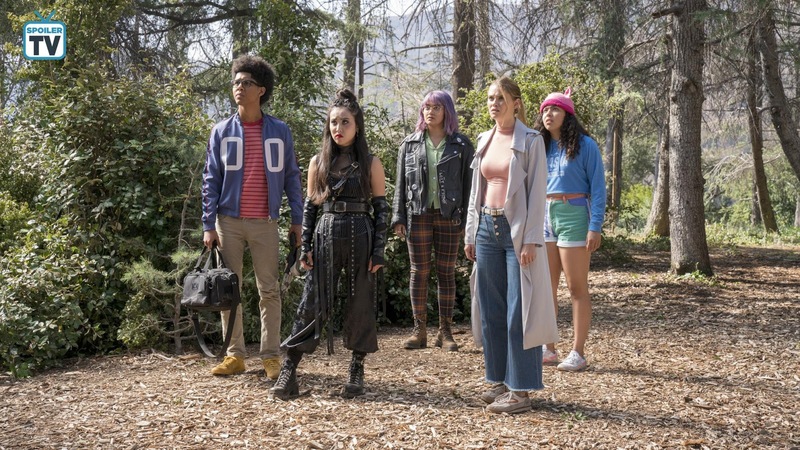 You can watch Runaways when it drops this Friday on Hulu and feel free to drop your spec on the season in the comments below. This would usually be the part where I'd say that I will also try to answer any non-spoilery questions, but due to a rather unfortunate head injury and Christmas just around the corner that won't be possible.